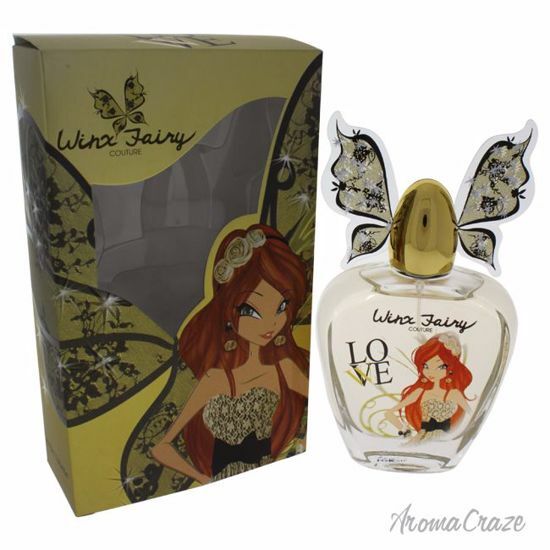 Launched by the design house of Winx Fairy Couture. This floral fruity gourmand fragrance has a blend of lemon, cassis, dewberry, vanilla, fressia, fruity notes, lily of the valley, jasmine, and musk. Launched by the design house of Carven in the year 1971. This oriental fragrance has a blend of vetiver, musk, carnation, labdanum, hyacinth, sandalwood, amber, tea, and lilac.